Rejects from recycled fiber lines are quite wet when they leave the process, with a lot of free water and water stored in the fibrous material. While free water is relatively easy to remove, the water in the fibers is more critical. Considerable force is needed to achieve an acceptable dry content in the material. 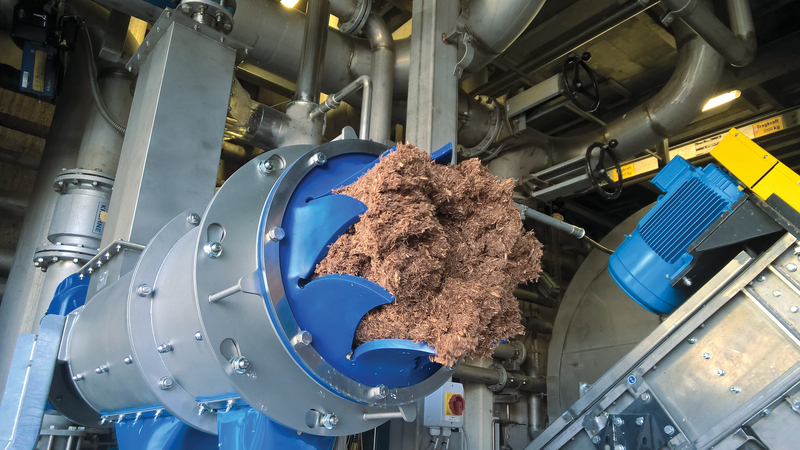 However, the higher reject consistencies also help save on drying and disposal costs. Efficient removal of bulky waste compounds. 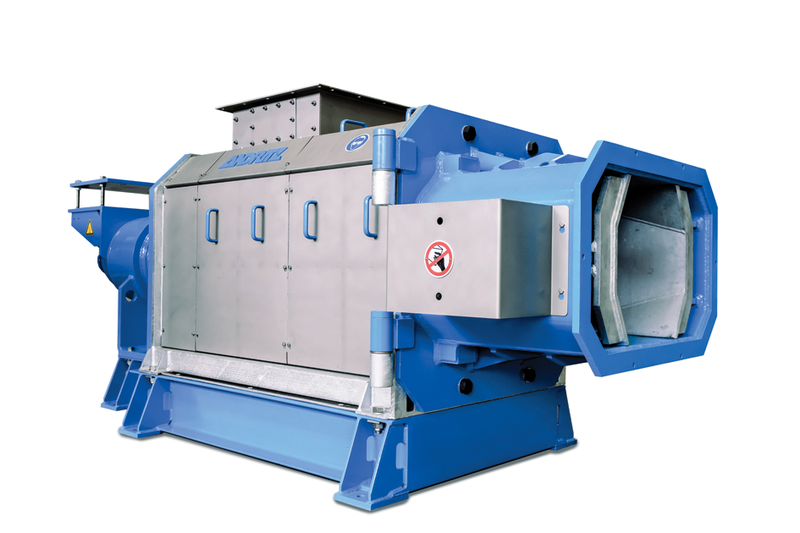 Efficient removal of sand or other heavy solids from liquids. The challenge: Efficient dewatering of rejects from recycled fiber lines. The solution: A robust screw press designed to achieve highest dryness levels.